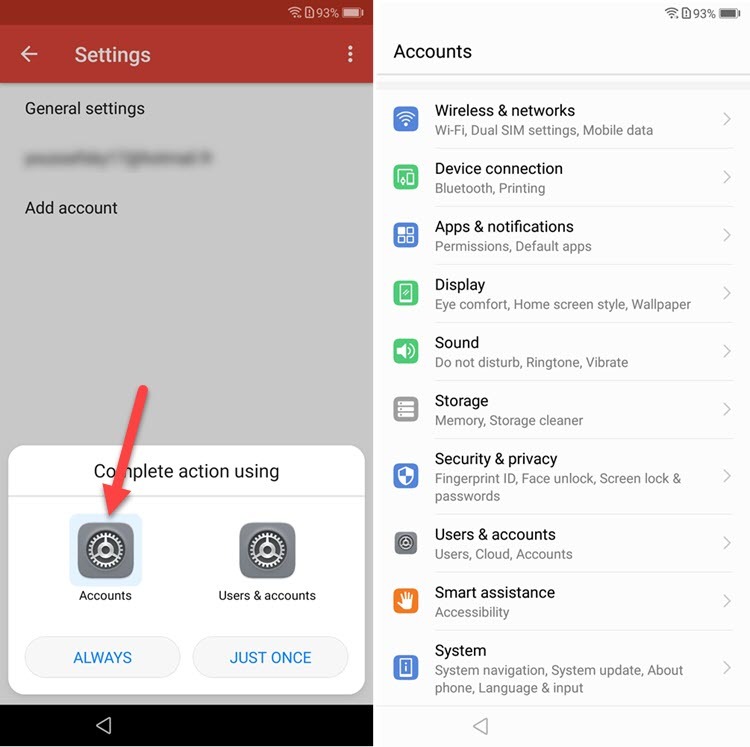 Factory Reset Protection (FRP) is a security feature on Android devices with Lollipop and higher, it helps you keep your data safe if your Huawei is lost or stolen, It’s a good thing that makes the stolen phone harder to use, but sometimes you can’t remember the Google Account information, and you need to access your Huawei Mate 10 lite RNE-L21, Every phone, every system, and every android version has a certain way of Bypass Google FRP lock problem, Here’s How to Bypass Google FRP lock on Huawei Mate 10 lite RNE-L21. 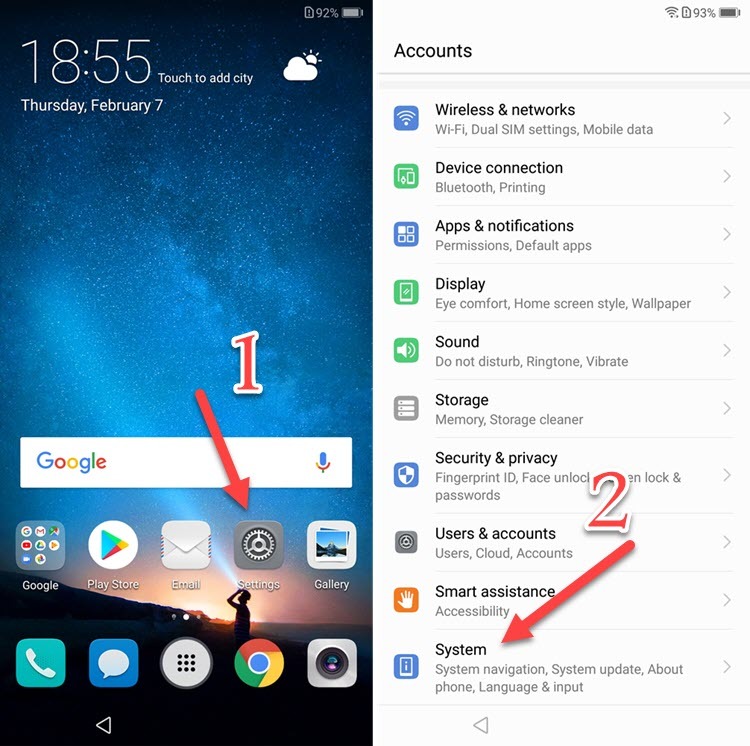 Connect your Huawei Mate 10 lite to your Wi-Fi. 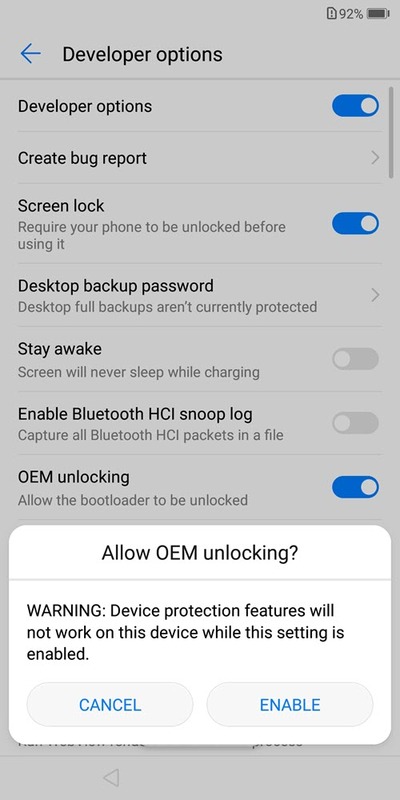 Restart your Huawei Mate 10 lite. Tap with two fingers on the screen for about 20 seconds. 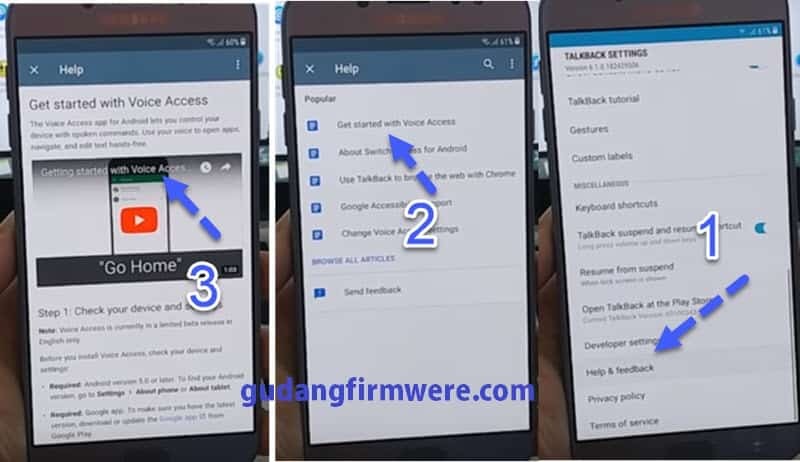 Swipe down to right to open the global context menu on talkback tutorial. Double tab on TalkBack Setting. Press and hold Volume Keys together to Suspend TalkBack. Tab on help & feedback. Click on Get started with Voice Access. Tab on the video to play it on youtube app. 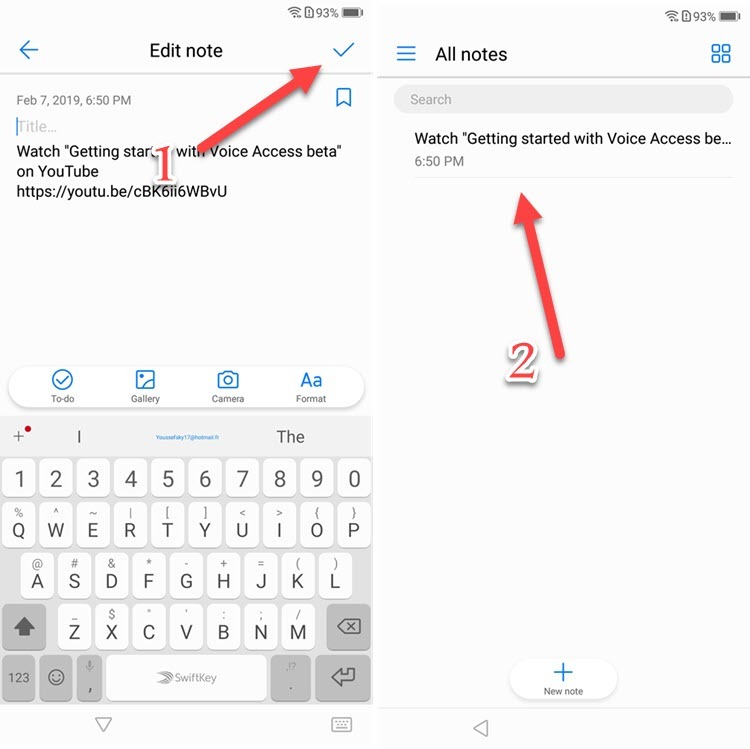 Click on Share and choose Notepad. 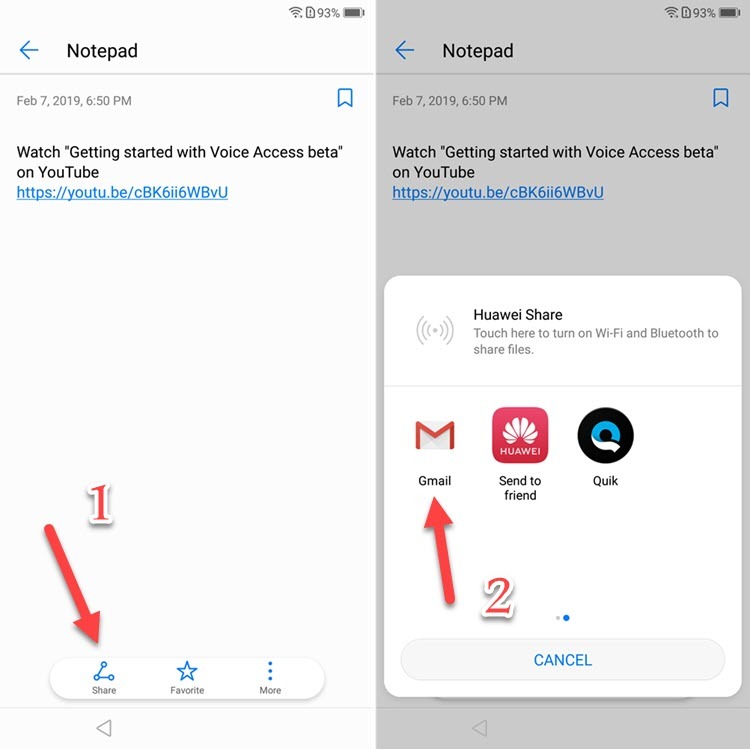 Click on YES logo and click on note again. 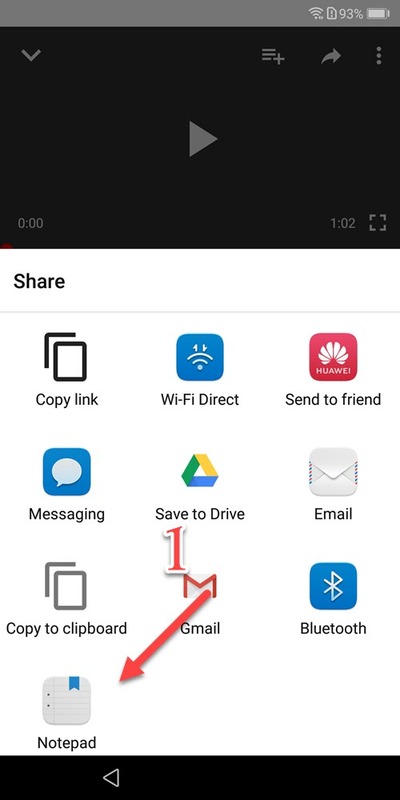 Tab on Share & long click on Gmail. 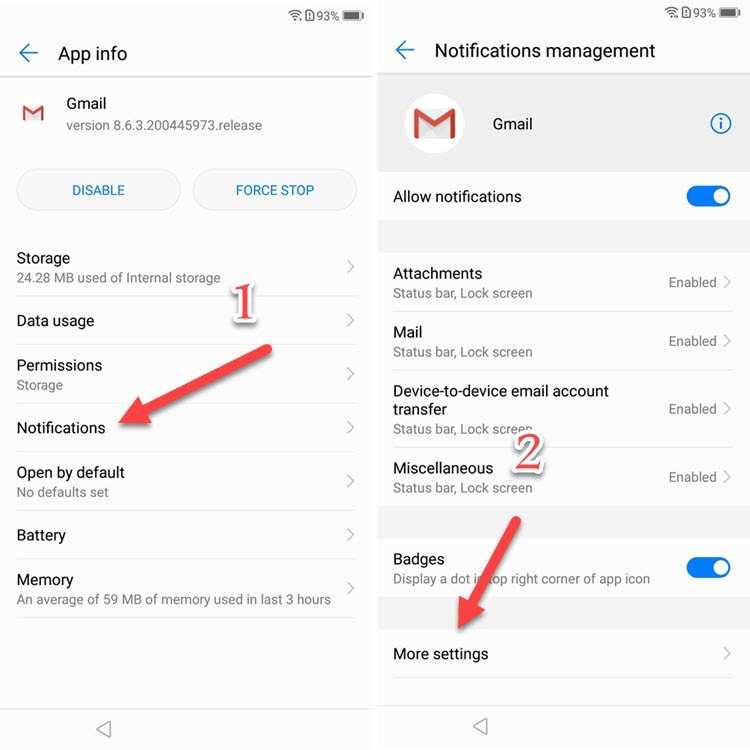 Tab on Notifications => More setting. 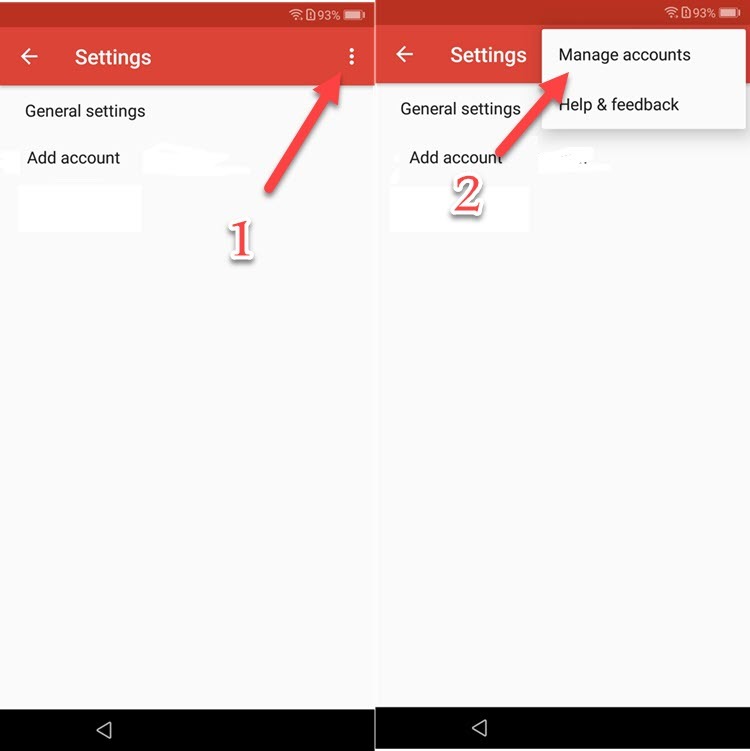 Tap on the three-dot => Manages accounts. confirm the whole operation tapping Reset all settings one more time. 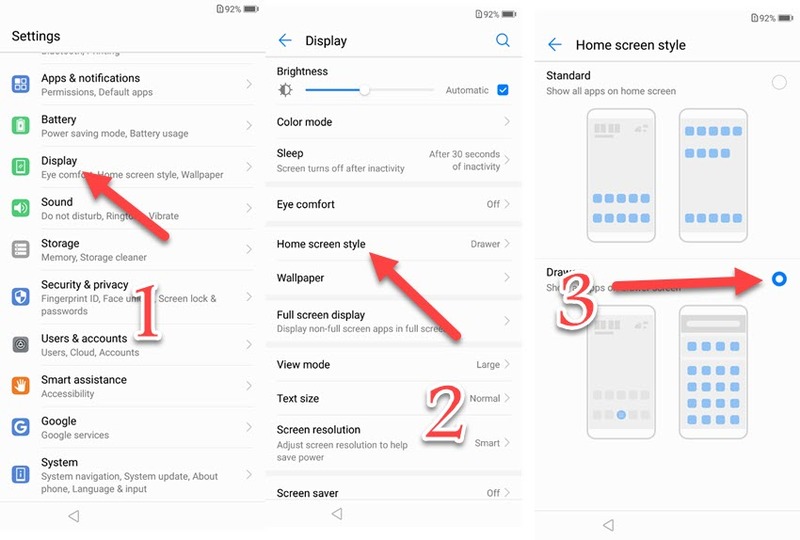 Press 7 times on build number to enable developer mode. 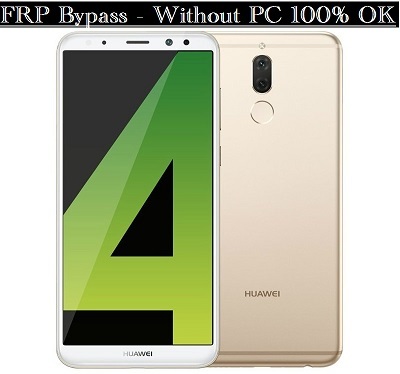 Congratulation you have successfully Bypass FRP Huawei Mate 10 lite – FRP Unlock No APK.